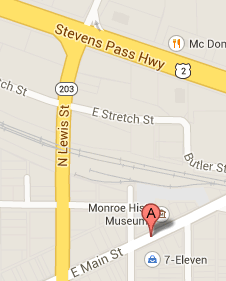 Members and the public are invited to the annual Monroe Historical Society Holiday Open House. 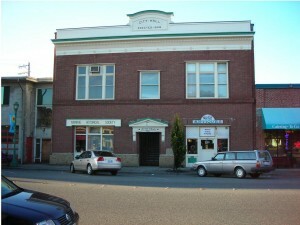 Come see friends, visit the museum and enjoy warm drinks and cookies. 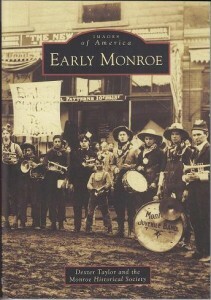 Saturday, December 5, 1:00 to 3:00pm at the Monroe Historical Museum, 207 E.Main St., Monroe, WA.